HAYS, Kan. – The Department of Leadership Studies at Fort Hays State University has historically offered an international class to students late in the second semester or during the summer months. This year, in a new twist, the department decided to give an intersession experience a try and add Virtual College students from around the country as well. The experiment was a success. A total of 22 students, including six who take classes exclusively online, traveled to London in early January. Four faculty members also participated in the week-long trip. In addition to Leadership Studies, students from two other departments – Psychology and Criminal Justice – took part, as well as some in other disciplines. Klaus is in her third year of teaching at Fort Hays State and was assigned the task of planning this year’s trip. Leadership Studies offers a short-term study abroad experience and extends requests to other departments to participate to offer an interdisciplinary course for as many students as possible. When the Criminal Justice and Psychology departments decided to participate in the 2018 class, representatives from those disciplines brought up the idea of including Virtual College students. One Virtual College student, Robert Austin, joined the group from Myrtle Beach, S.C.
Austin was delayed a few hours because of a major winter storm in the Southeast, but once he joined the FHSU contingent, he said, it was worth the wait. 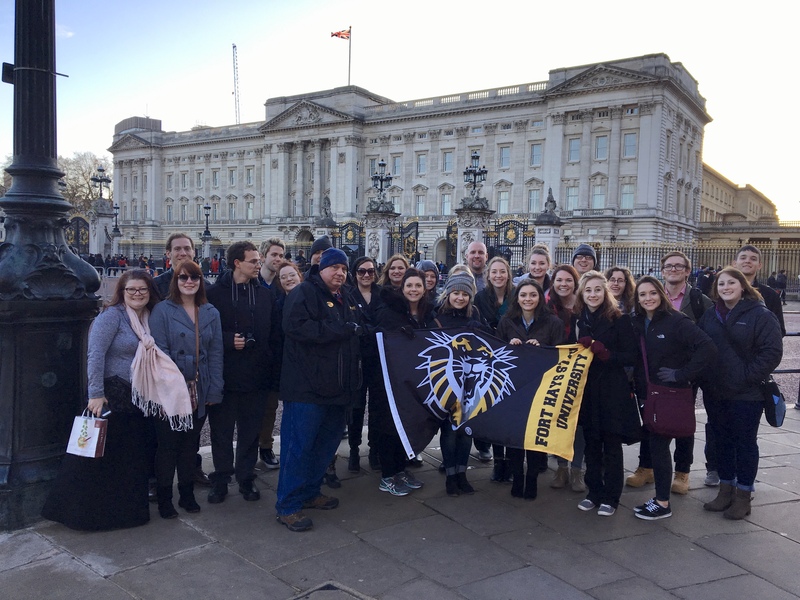 Students and faculty explored the history of London, ranging from its constitutional monarchy and historical figures to historical sites that included houses of Parliament, Westminster Abbey, the Tower of London, the Old Bailey Central Criminal Court, Buckingham Palace and the Sigmund Freud Museum. They also toured the Whitechapel district, home of the infamous Jack the Ripper murders, and met with retired law enforcement and government officials to discuss the country and city justice systems and political structures. “I’m not a criminal justice major, but I thought it was really interesting to see the differences and similarities between our countries,” said Hays freshman Grace Wasinger, an on-campus student who also takes online classes. Klaus said it was difficult to separate the on-campus students from those in the Virtual College. David Coachman, Lawrence, who is working on an organizational leadership degree online, said he was worried about fitting in with the on-campus students but really wanted to go on the trip because he had never been to London. Ditto for the on-campus students. “This was a really diverse group, including non-traditional students,” said Wasinger, a pyschology major who had never been out of the country before this trip. A complete list of students and faculty who participated in the intersession class follows. Students are listed alphabetically, followed by their major and hometown.  Virtual College students are marked with an asterisk. Robert Austin*, criminal justice, Myrtle Beach, S.C.
Kyle Switala*, psychology, Fenton, Mich.